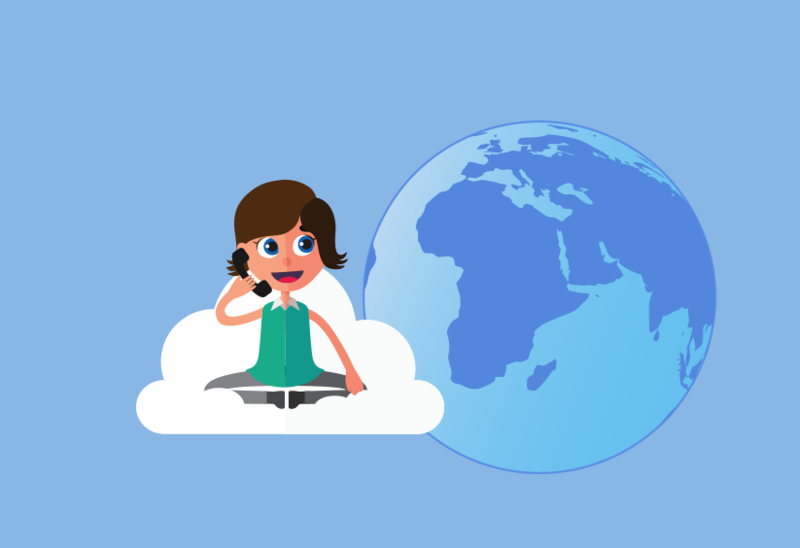 Use your hosted VoIP phone system to professionally handle incoming calls when you are away from the office during holiday times. 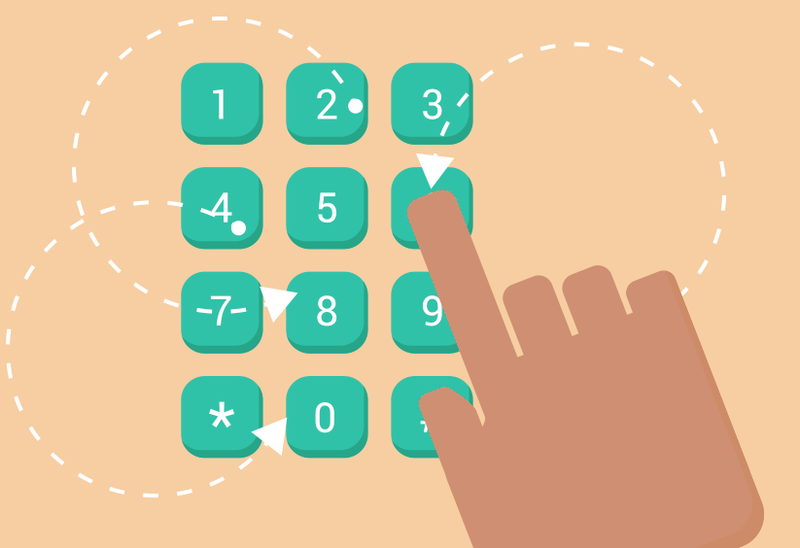 Use the Caller ID options included with your Cloud PBX to make an impact when calling your clients and business leads. 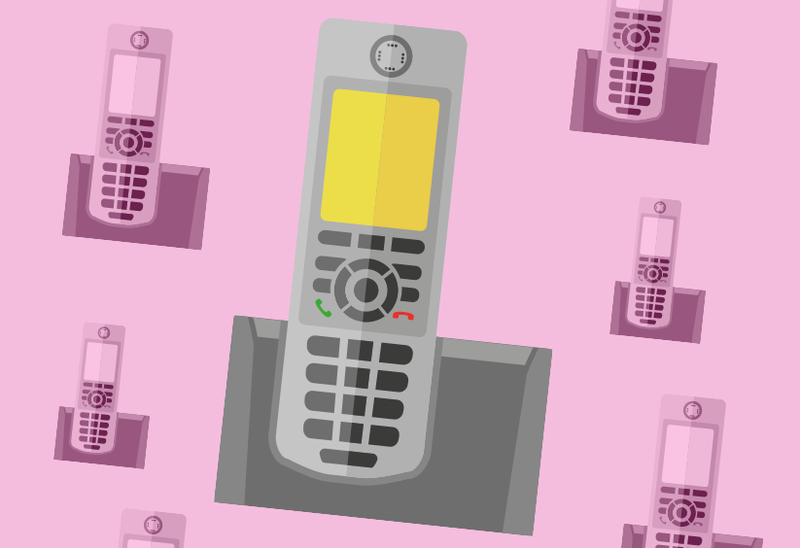 Learn about DECT phones and the benefits of using a VoIP compatible DECT phone with a hosted VoIP service to great effect for your business calls. 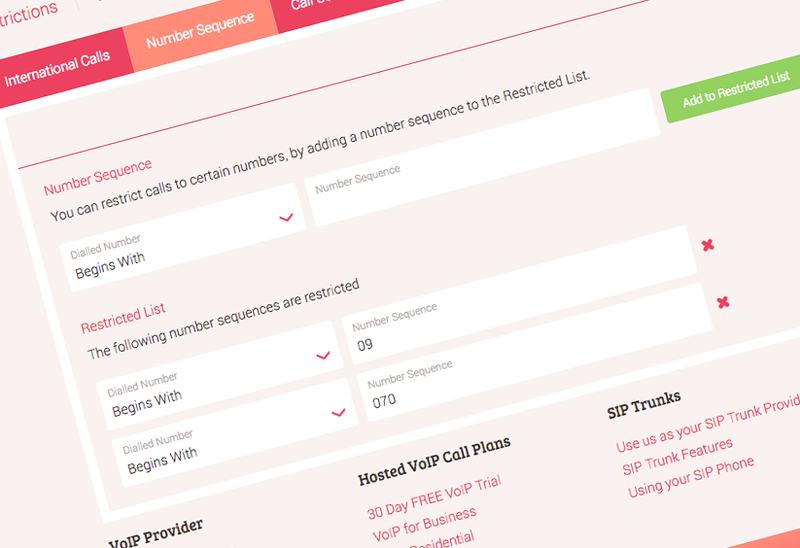 Hosted VoIP offers increased accessibility to advanced call recording features. 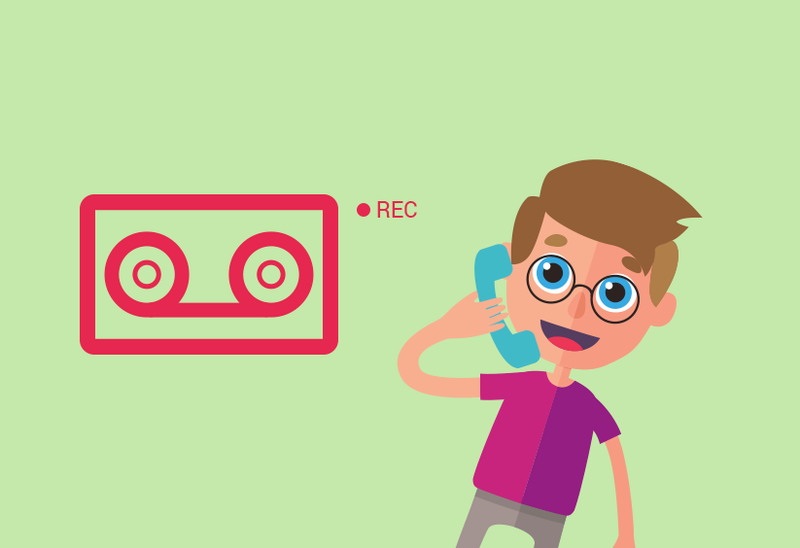 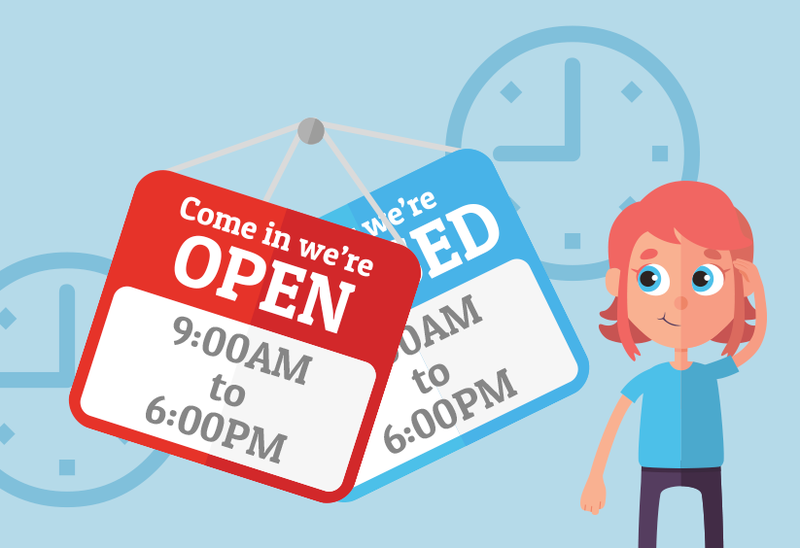 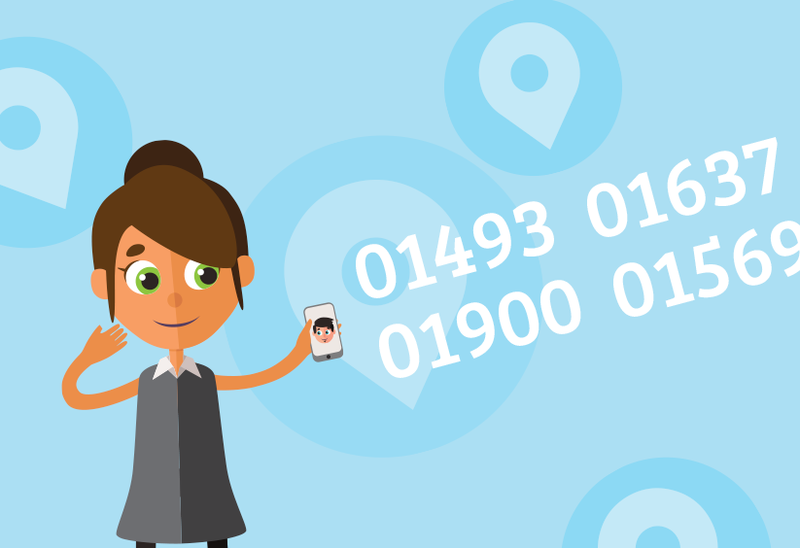 Here are 5 ways call recorders are an asset to SMEs and large businesses. 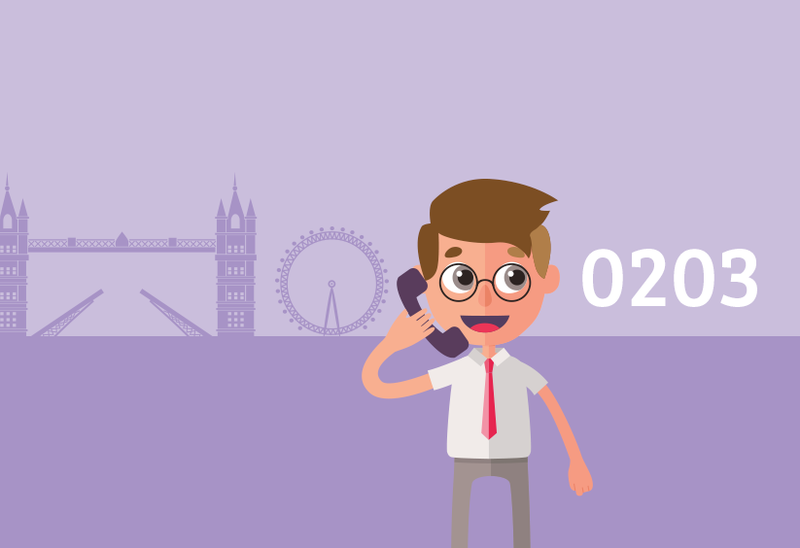 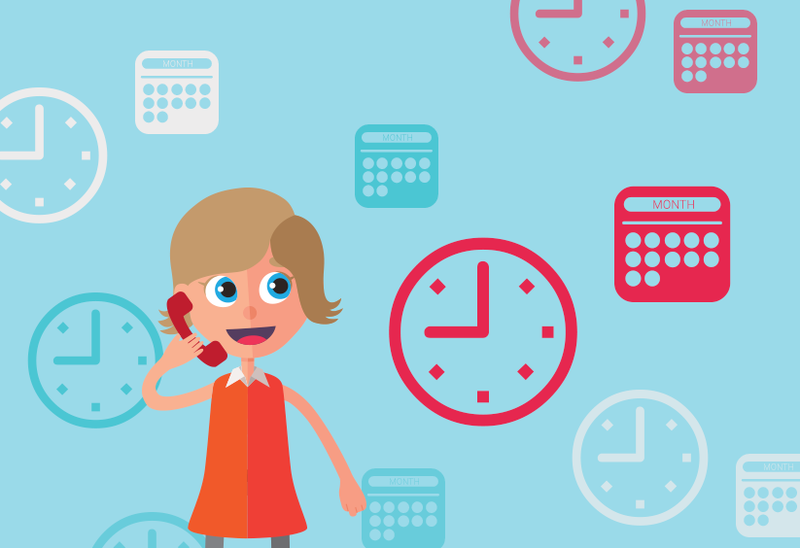 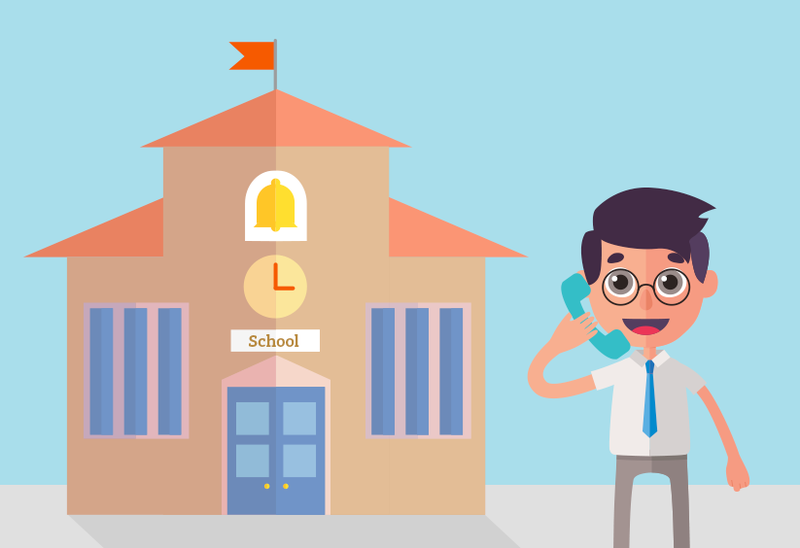 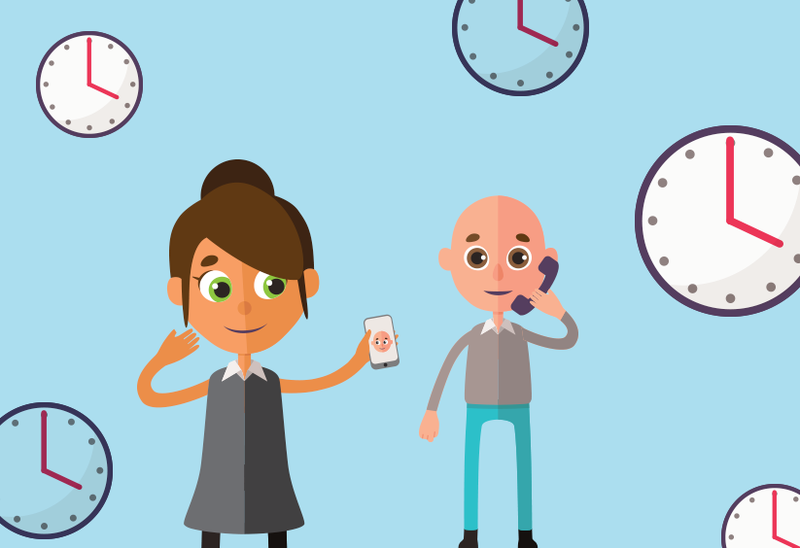 Think your business is too young for a professional phone system? 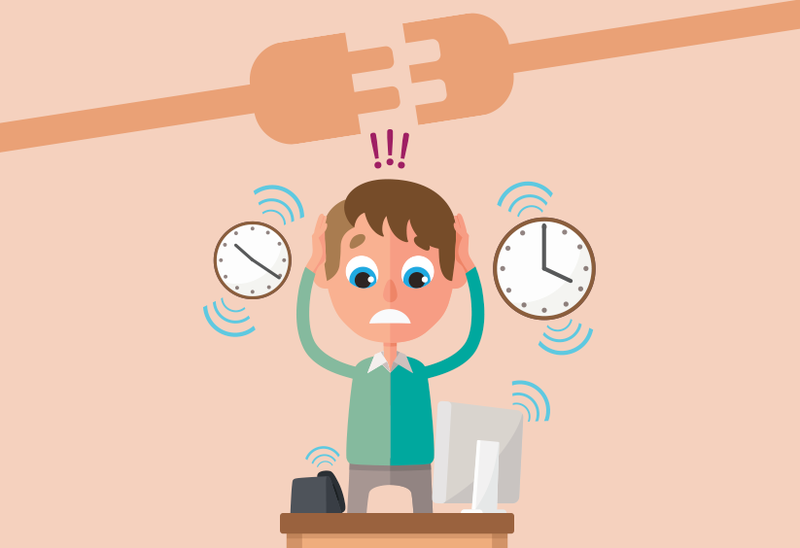 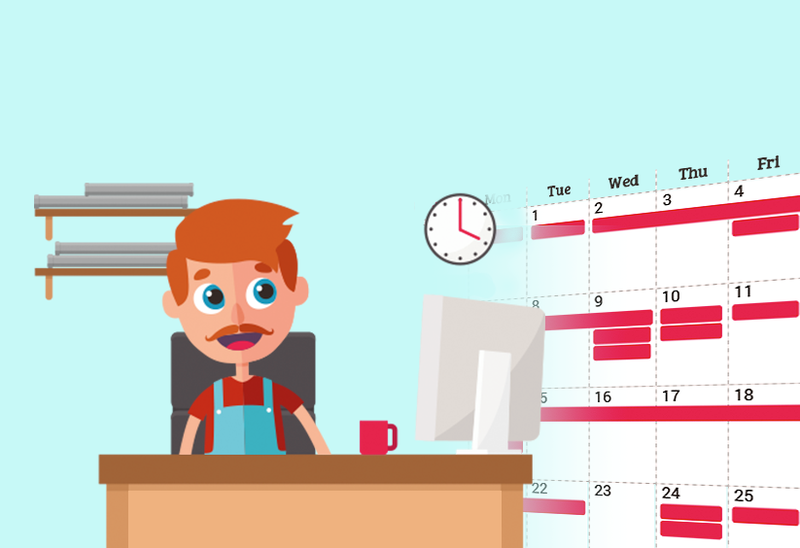 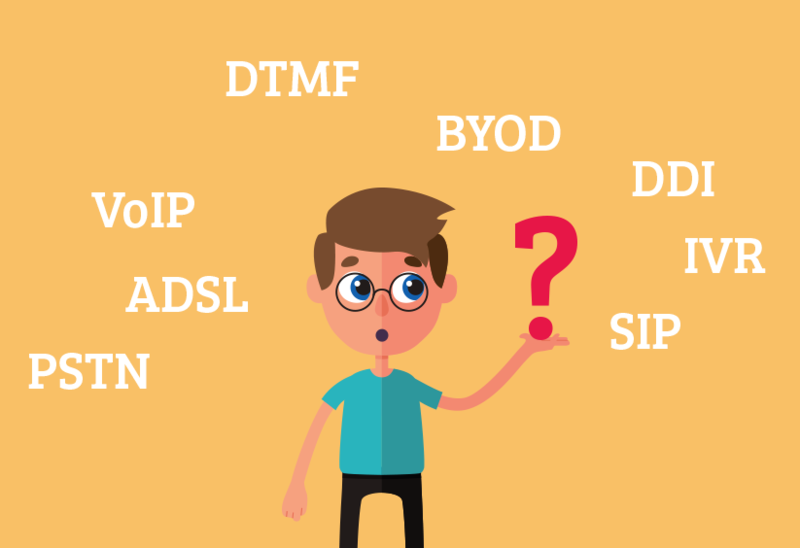 Here are some indicators that it might just be time to upgrade to hosted VoIP. 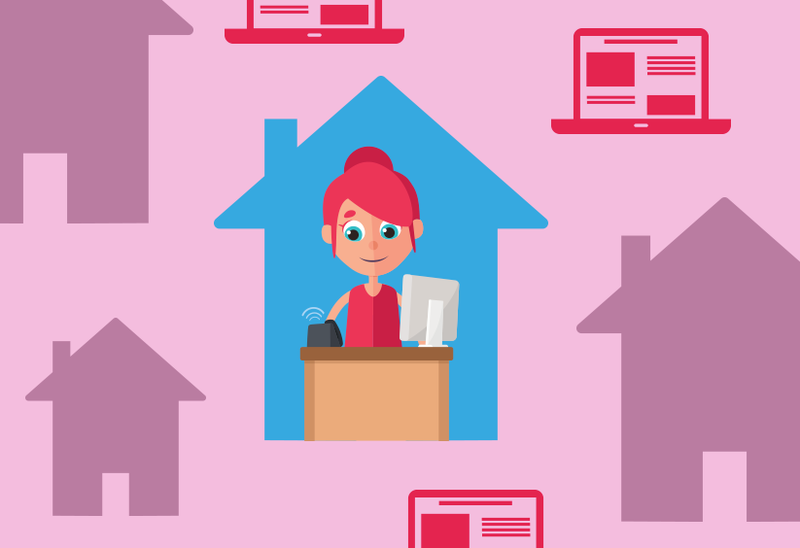 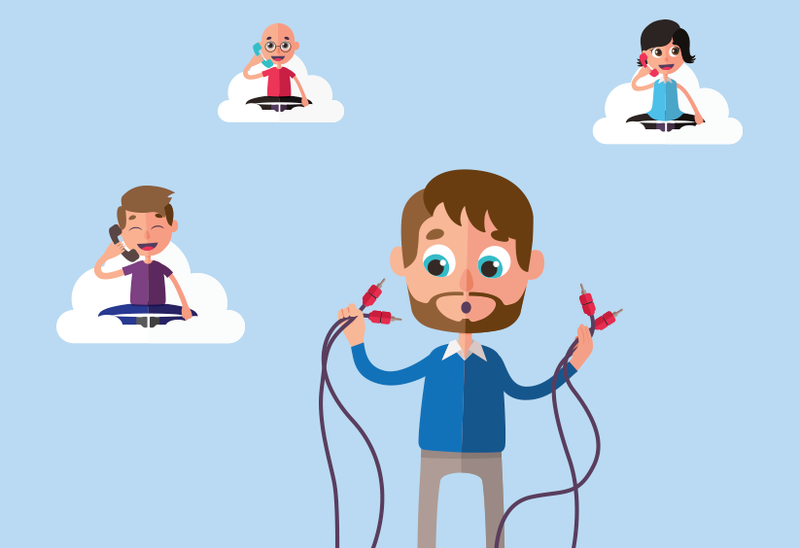 Hosted VoIP makes it easier than ever to stay in contact and collaborate, whatever the device, wherever you are. 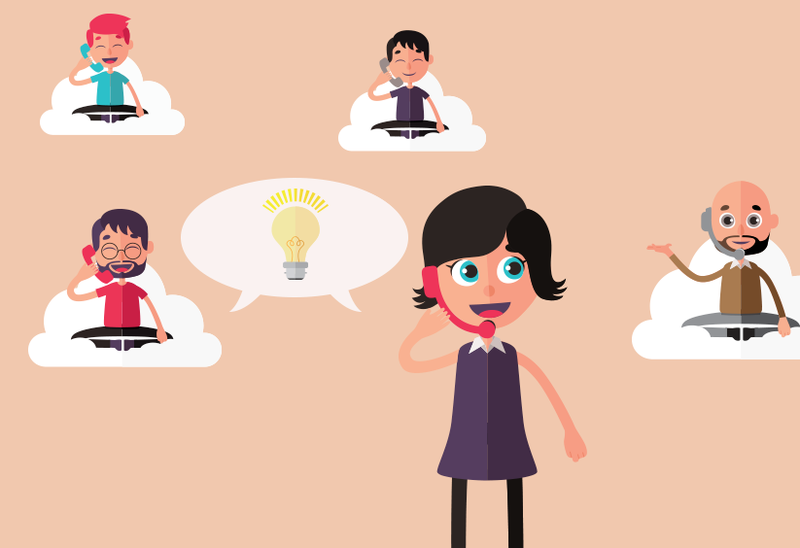 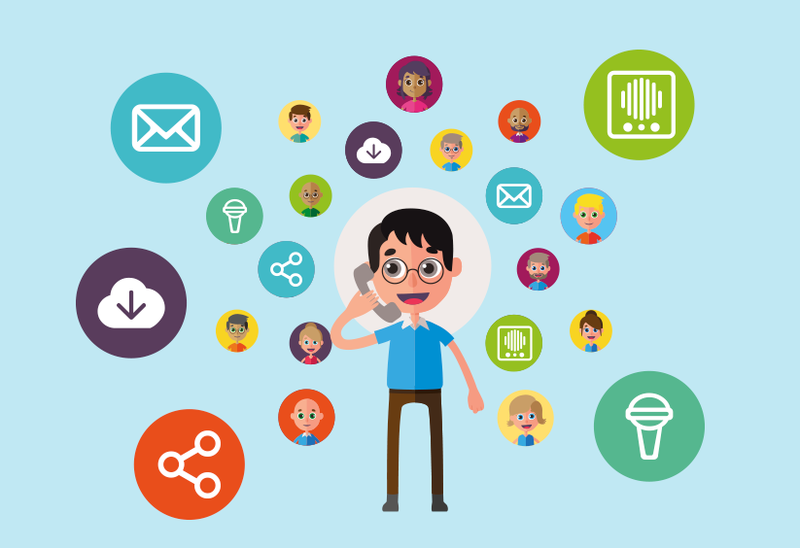 Here are 5 ways VoIP helps collaboration. 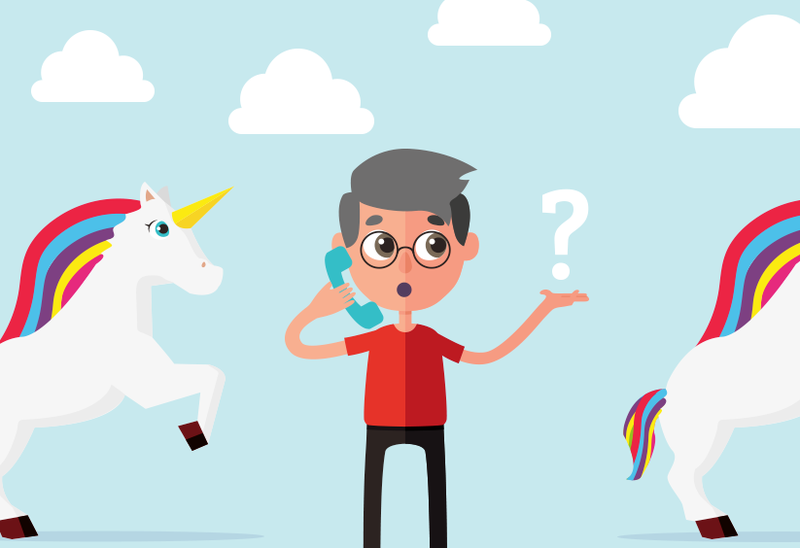 Despite the rapidly growing interest in hosted VoIP, there are a few common myths lurking about. 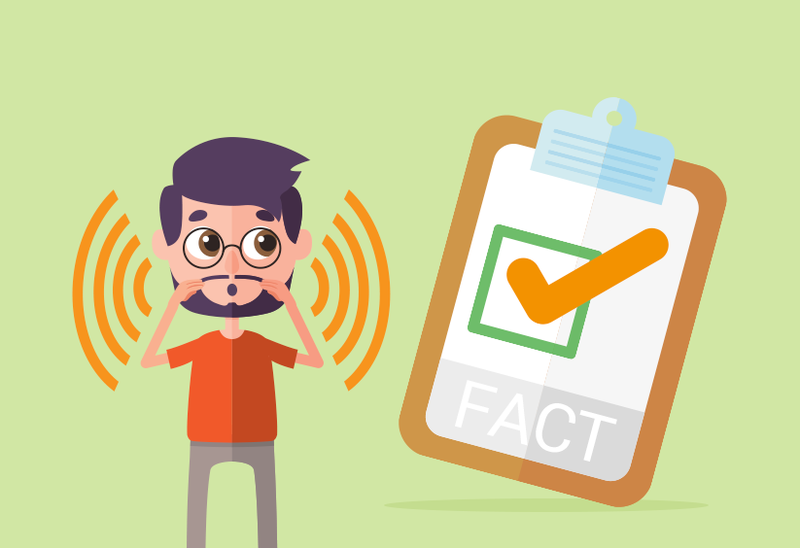 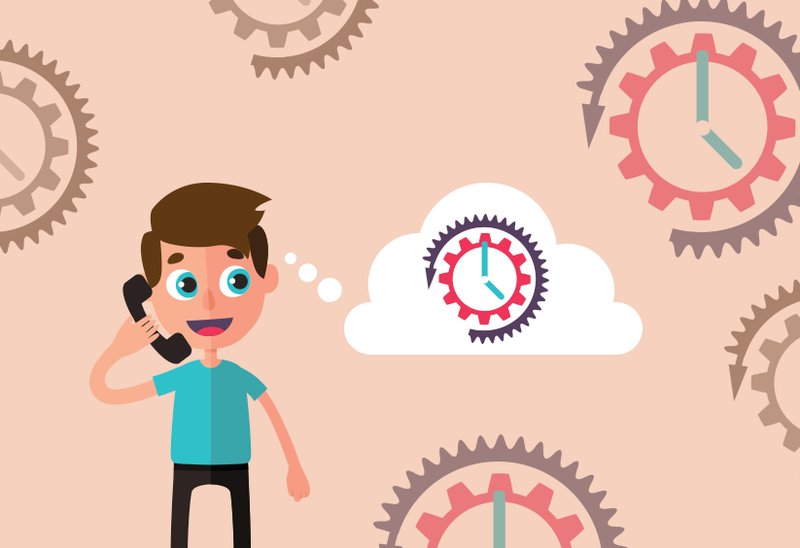 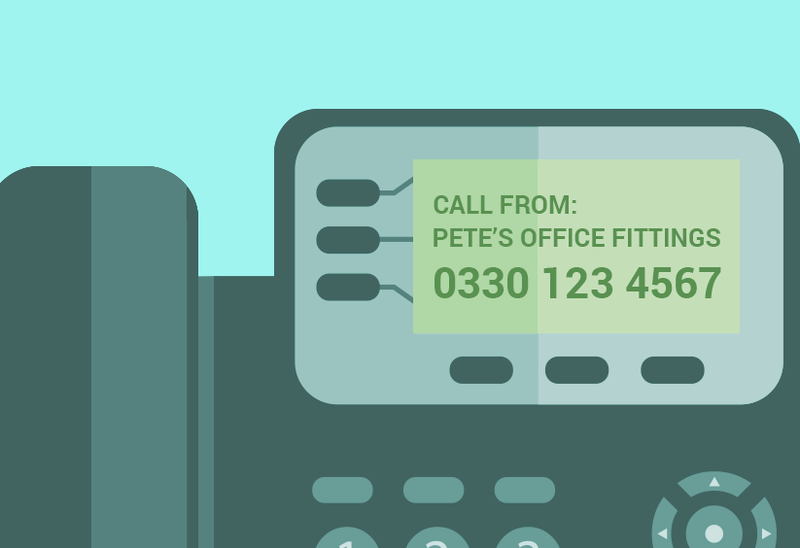 We've decided to debunk the most common Cloud PBX myths. 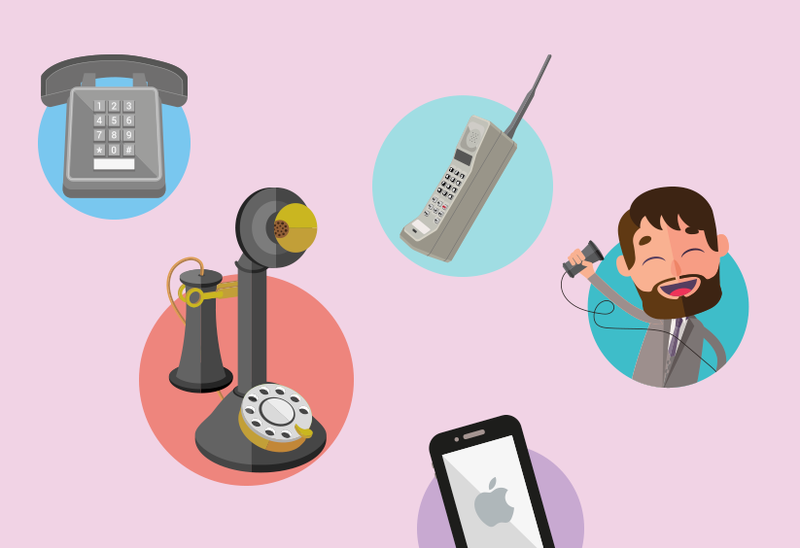 Telephony has come on leaps and bounds since its early days. 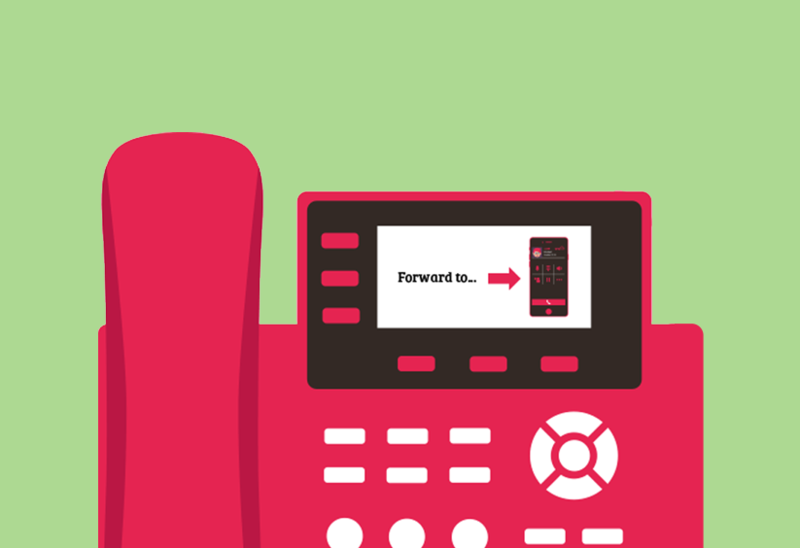 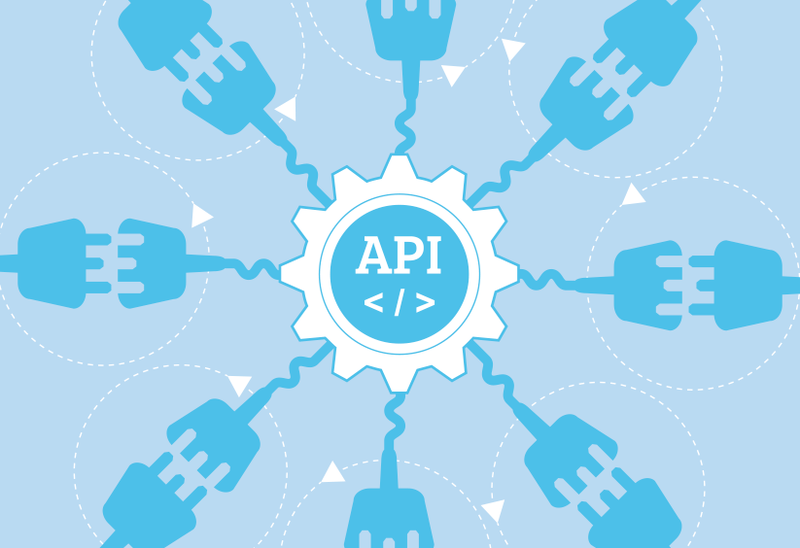 Learn when the first call was made, and why the future is looking to VoIP phone systems. 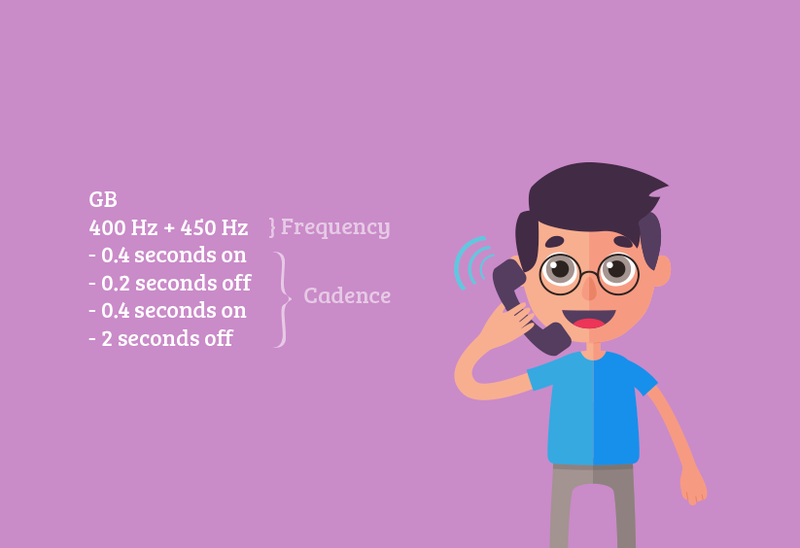 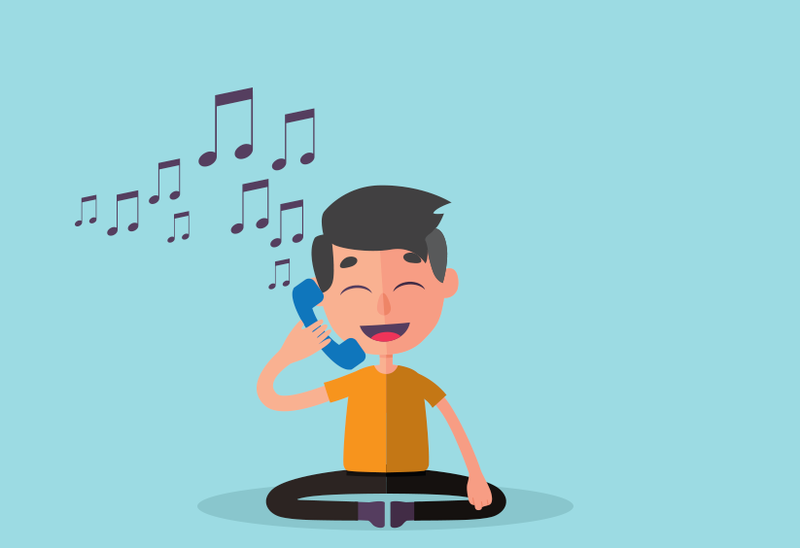 What are ringback tones and how are they created for VoIP phones? 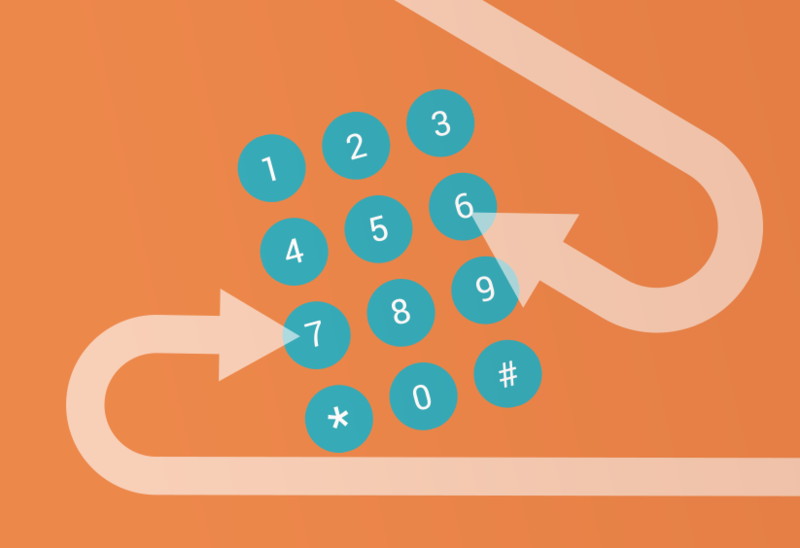 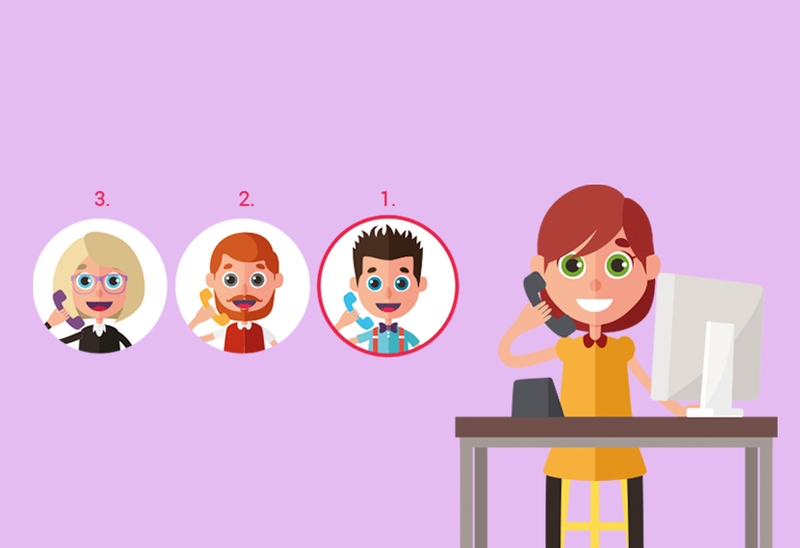 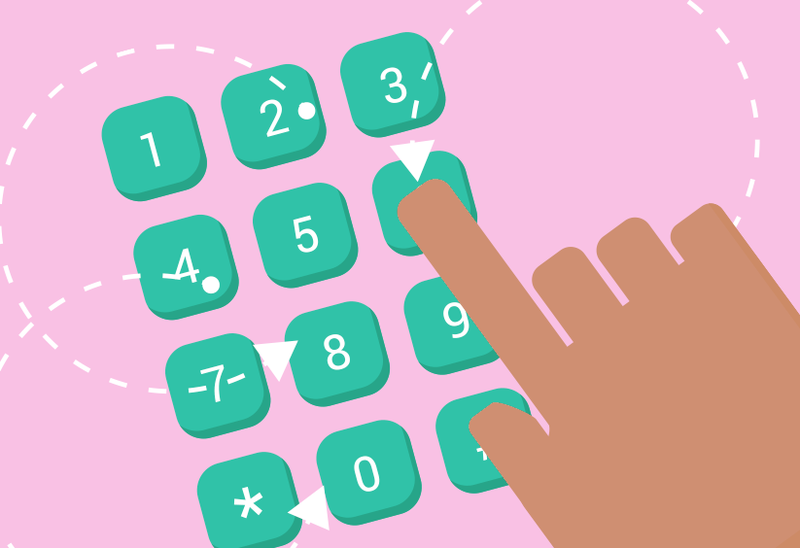 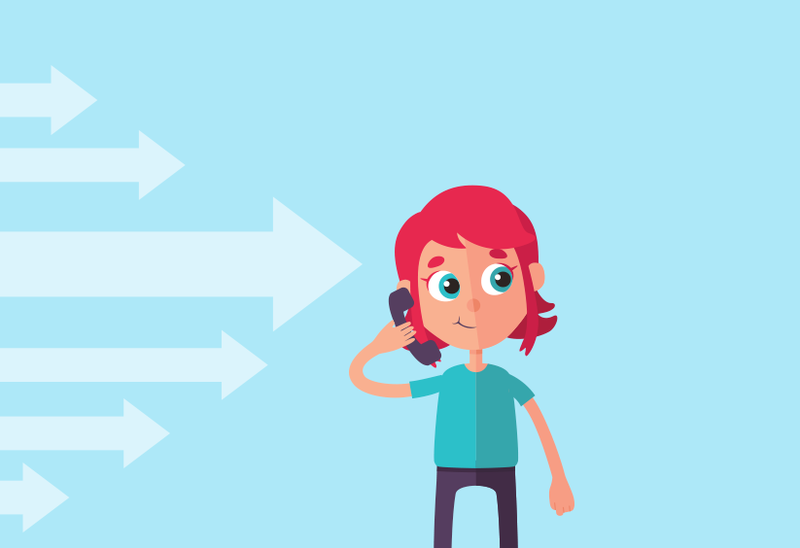 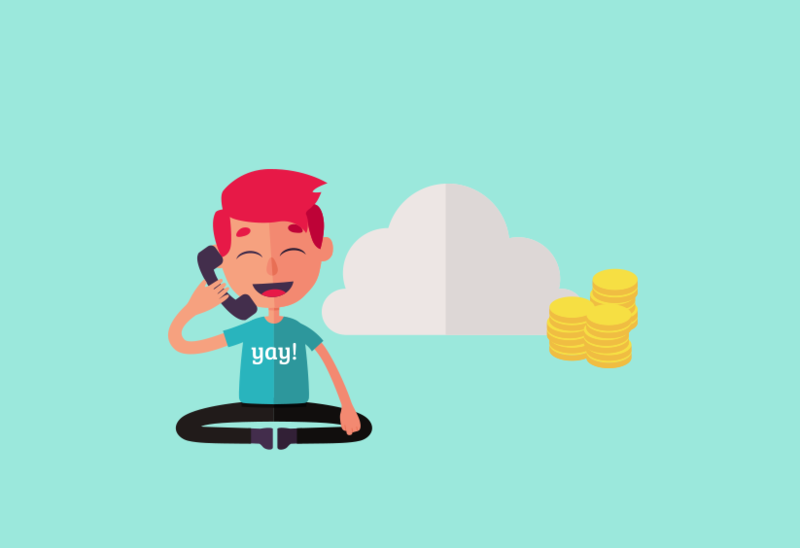 Find out what ringback tones do and how they're made by your VoIP provider for your phone system. 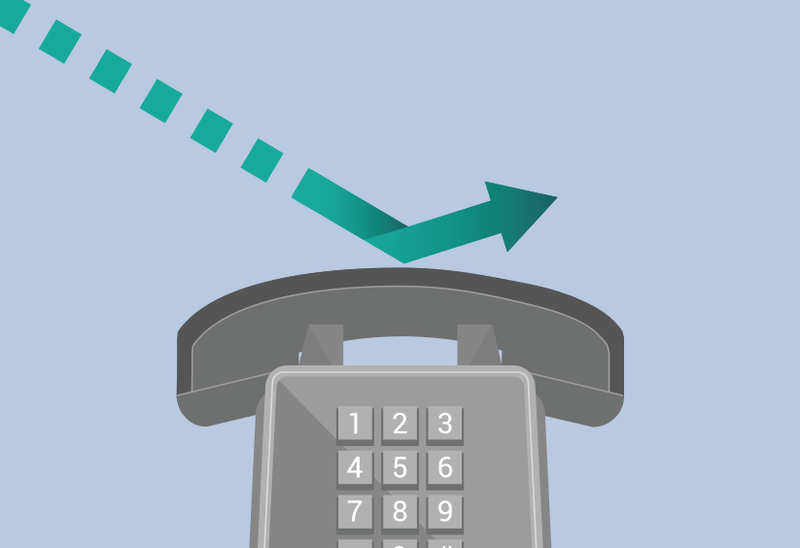 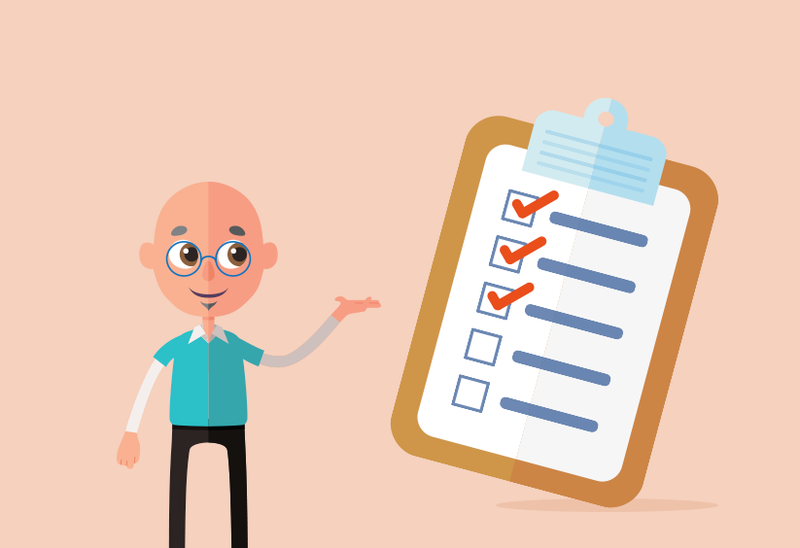 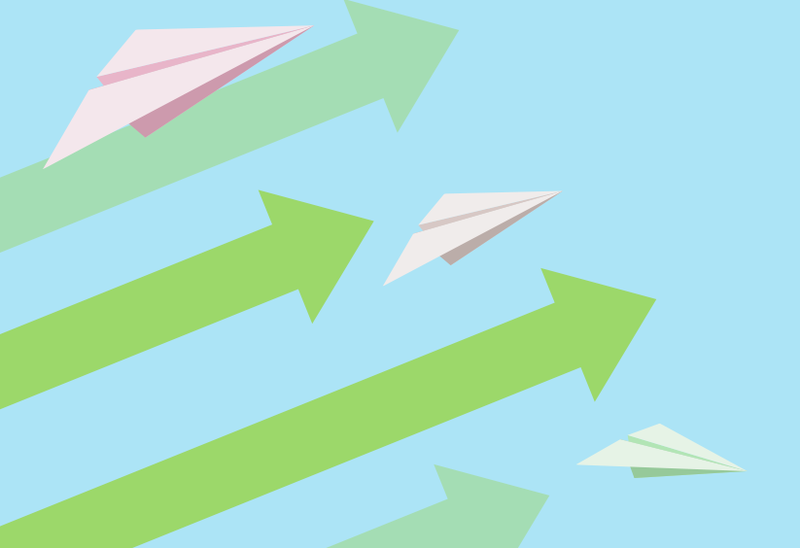 Migrating your organisation to a new phone system can seem daunting, but with our checklist, moving to VoIP can be a much smoother process for you. 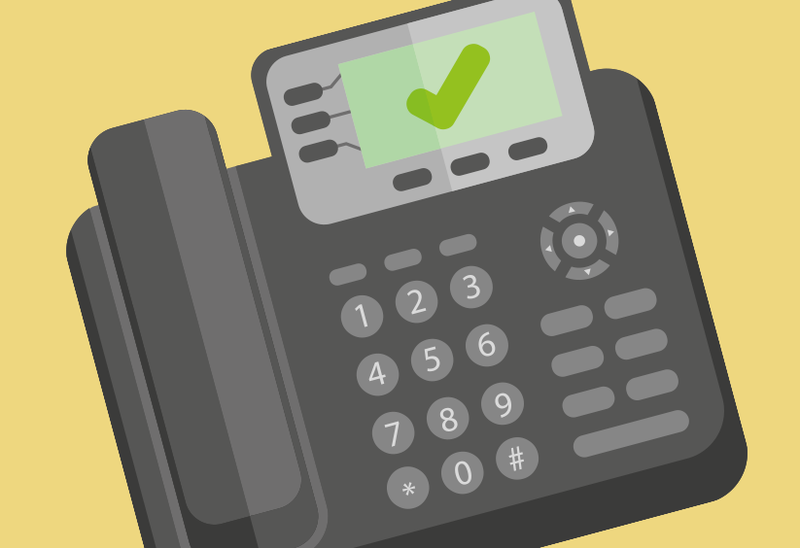 More than just a phone system, hosted VoIP opens up a host of alternate business features, such as sending fax and opening doors. 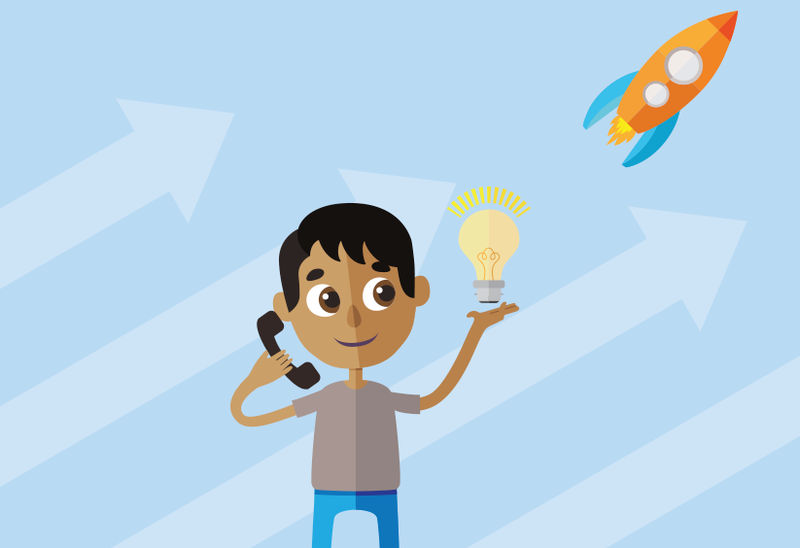 See what you can do today. 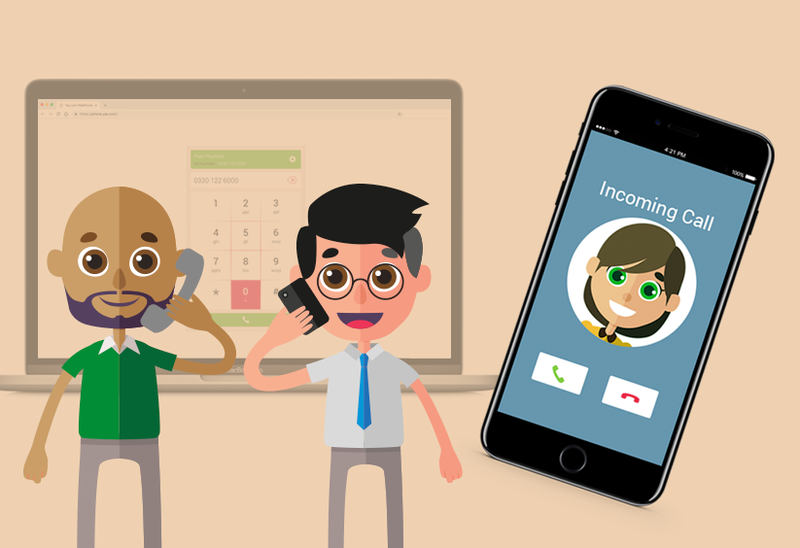 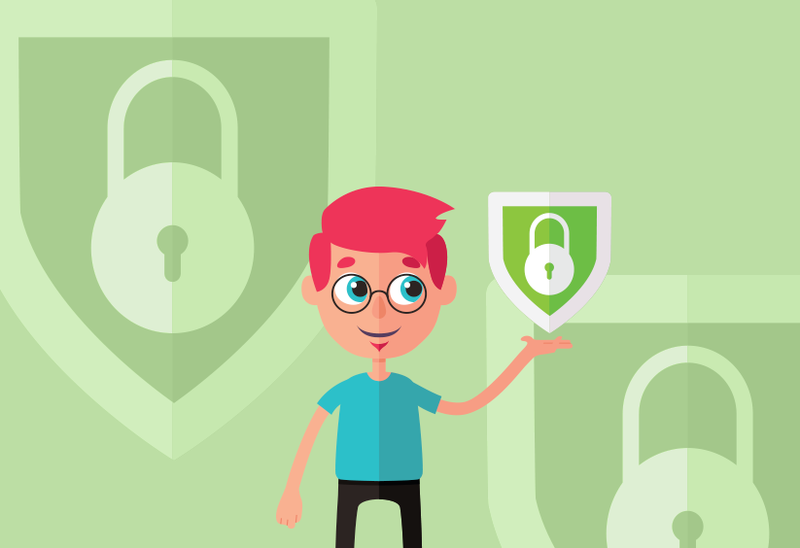 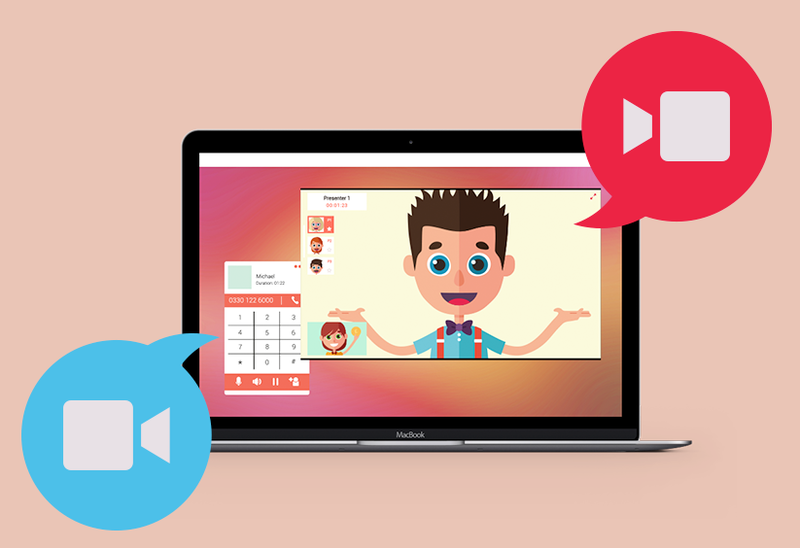 Find out how you can use our value-added hosted VoIP features, such as call monitoring and recording, to support your staff training. 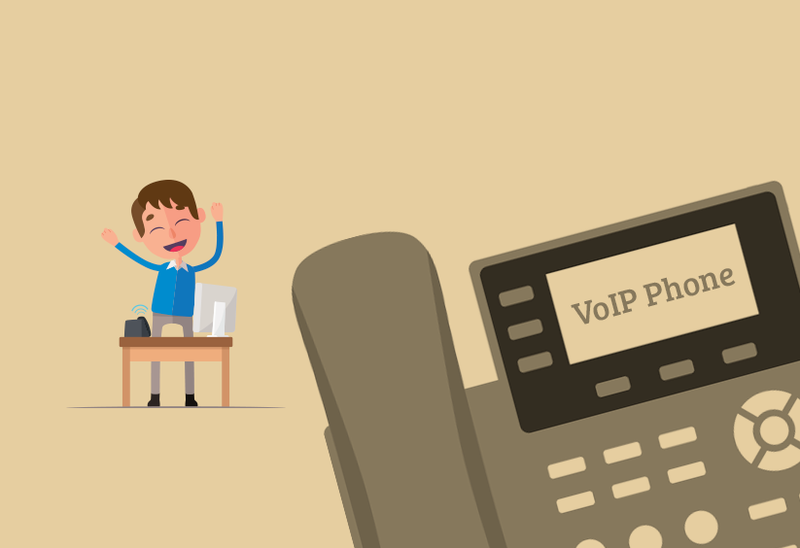 Introduction to VoIP - What is a VoIP Phone? 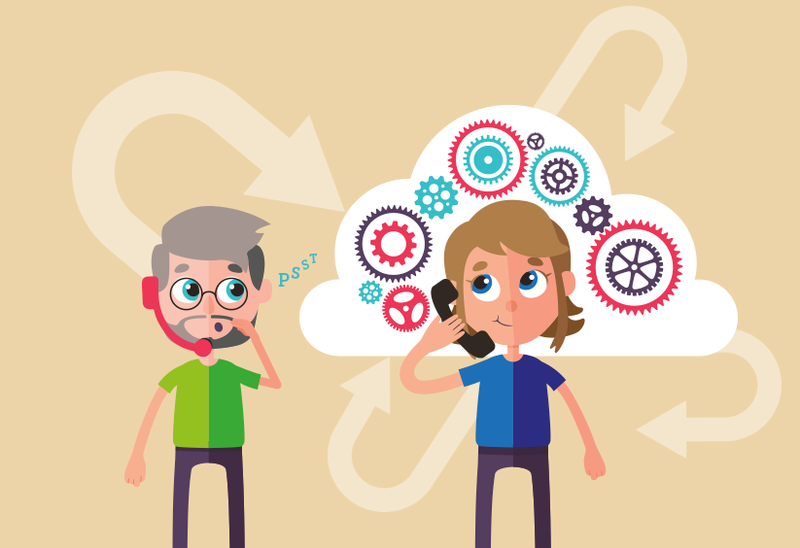 Time to migrate from ISDN to a Cloud PBX? 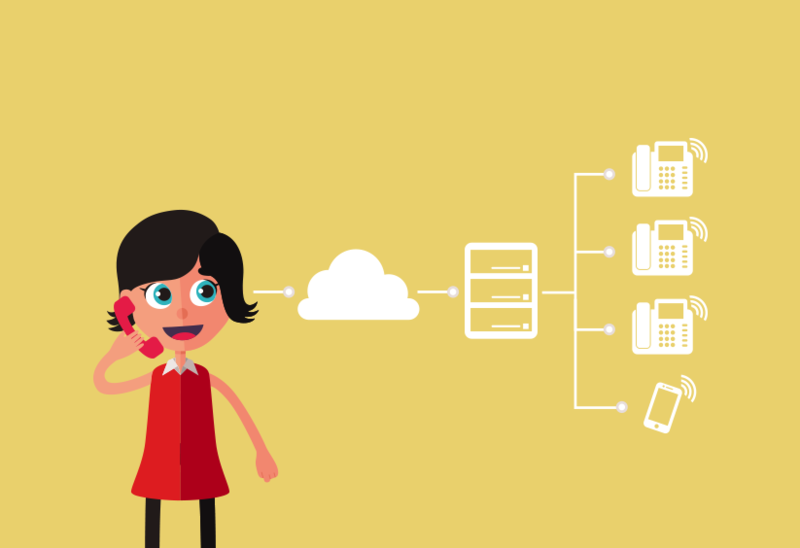 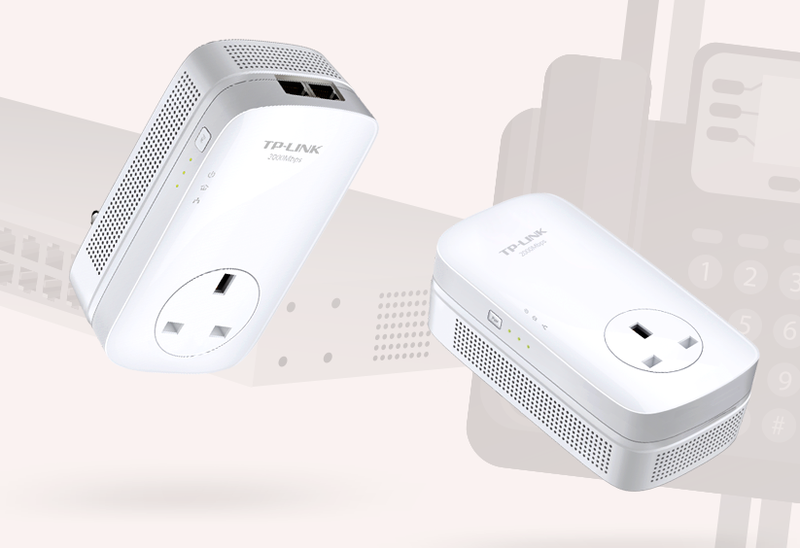 If your business is using a legacy ISDN line for its voice calls, it's time to move up to a fully featured Cloud PBX system. 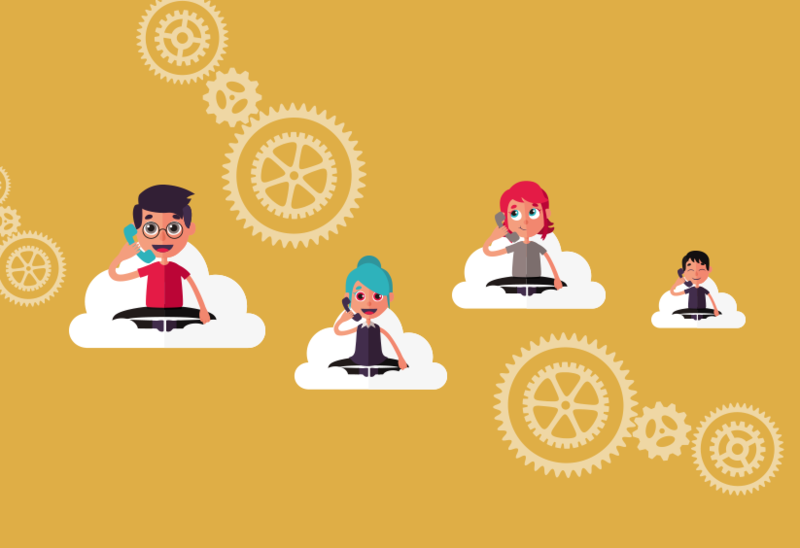 Learn how to fine tune your Cloud based Interactive Voice Response (IVR) for the best business results.